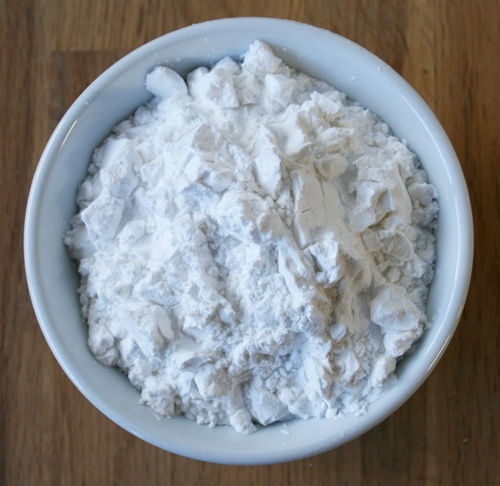 100% Organic Arrowroot powder available to the public at wholesale prices! You can now get the same great Arrowroot Bee Organic to use for all your own Do-it-yourself projects! All our organic Shea Butter is imported from other countries that do not use pesticides and herbicides like the US does. Be aware that without being a USDA certified organic handler (such as us) you cannot trust that the Arrowroot Powder that you are buying is Organic.